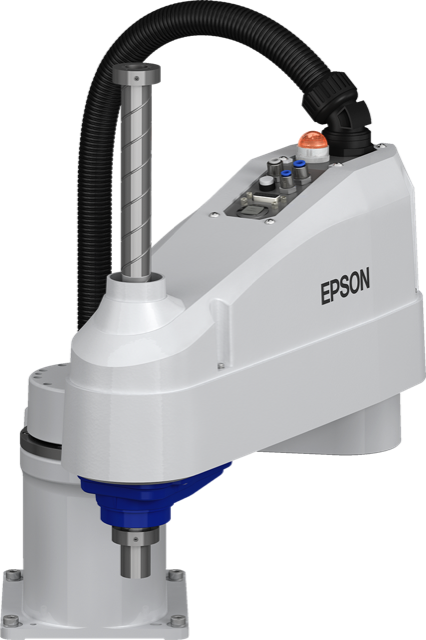 Epson Robots, the #1 SCARA robot manufacturer in the world, today announced at Automate 2019, that it has expanded its SCARA robot lineup with the introduction of 4 new robots – the LS3-B, LS6-B, LS10-B and LS20-B. Ideal for manufacturers looking for maximum value and performance, the new robots will be available in the summer and fall of 2019 with the LS10-B shipping in June. The LS10-B SCARA robot will be showcased at Automate, McCormick Convention Center, April 8-11 at Epson Robots booth #7566.